Joop! 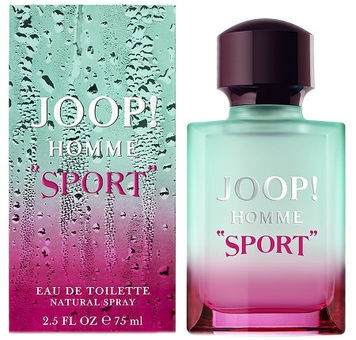 Homme Sport by Joop! is a Aromatic Aquatic fragrance for men. This is a new fragrance. Joop! Homme Sport was launched in 2016. The nose behind this fragrance is Antoine Lie. Top notes are mint, bergamot and ginger; middle notes are sea salt, leather, sea notes and orange blossom; base note is tonka bean.